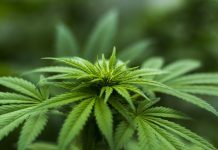 Canopy Growth (TSX: WEED) (NYSE: CGC) and OG DNA Genetics have signed an new partnership agreement. Under the terms of the agreement, the companies will work together to expand into global markets, including Europe. GB Sciences (OTCQB: GBLX) launched a Canada-based cannabinoid medicine company GBS Global Biopharma. 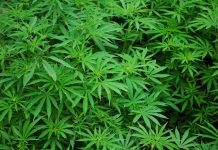 The company will develop cannabinoid medicines for medical cannabis, nutraceutical, and prescription drug markets. 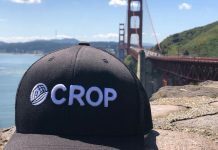 Zenabis Global (OTCMKTS:ZBISF) has signed its first supply agreement under its Zen Craft Grow program. 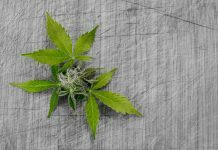 The Zen Craft Grow agreement is a supply agreement between Zenabis and a micro-cultivator in the final stages of receiving its license that will bring genetics and small-batch, cannabis to adult-use consumers across Canada. 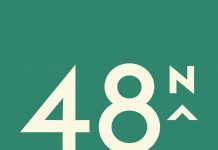 3 Sixty Risk Solutions (OTCMKT:PTVYF) has been selected by Harvest One Cannabis (TSX-V: HVT) (OTCQX: HRVOF) to provide security services including secure transport, cannabis storage and retail deliveries. 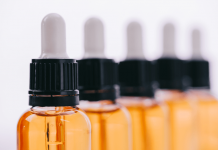 PharmaCielo Ltd. (OTCMKTS:PHCEF), the Canadian parent of Colombia’s cultivator and producer of medicinal-grade cannabis oil PharmaCielo Colombia Holdings S.A.S., has received the ISO 9001:2015 certification for its cultivation and extraction operations. 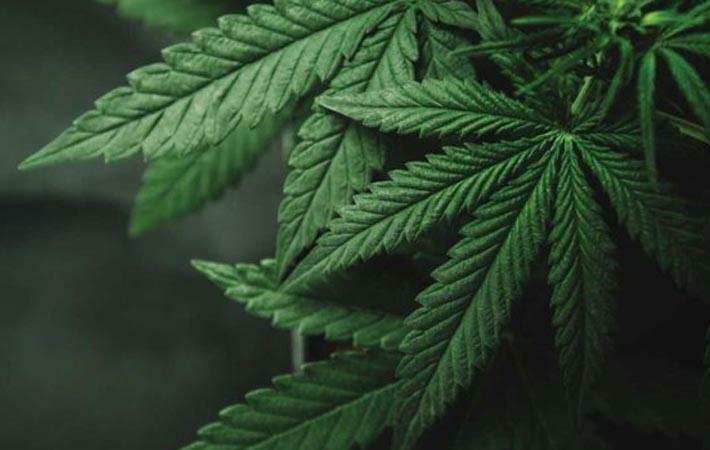 The ISO 9001 certification covers the production of vegetable materials for the propagation, flowering and production of both psychoactive and non-psychoactive cannabis.